Start the working season strong with this limited-time offer. 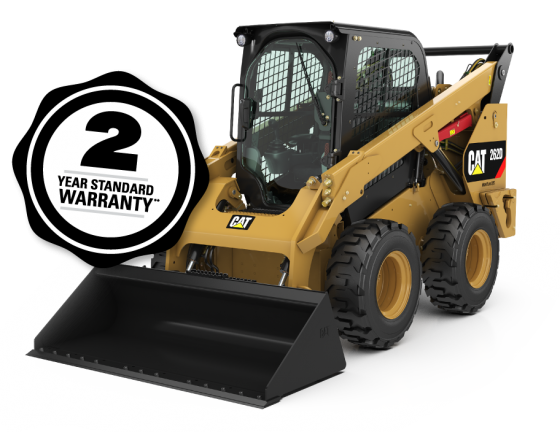 Lease a new Cat Skid Steer Loader for just $599 per month with zero down. 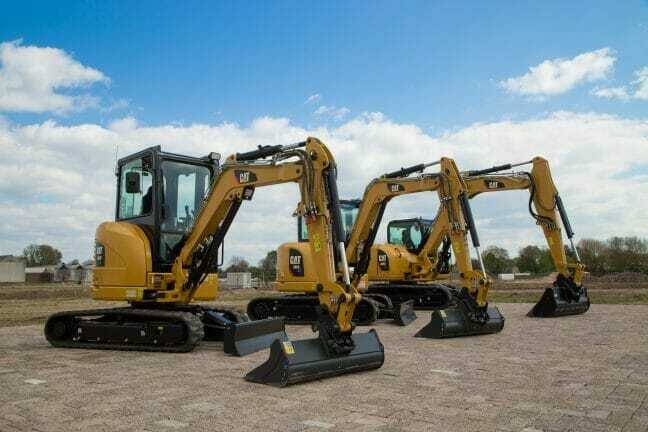 With expert advice, flexible financing and industry-leading equipment, you can get the job done – day after day. 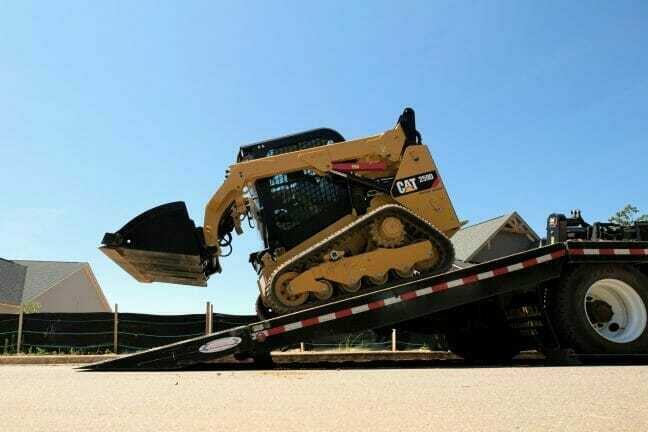 Offer good for qualifying customers in Ziegler CAT (Minnesota and Iowa) service territory. Payment shown is based on first 24 months of a 60-month lease, 500 hours usage, does not include sales tax, and is based on current interest rates. Customer has the option to terminate lease after 24 months. Contact your Ziegler representative for details or to learn about buyout or lease extension options. Offer is subject to credit approval and may be changed or cancelled without notice.